Fourteen years without him, actually. 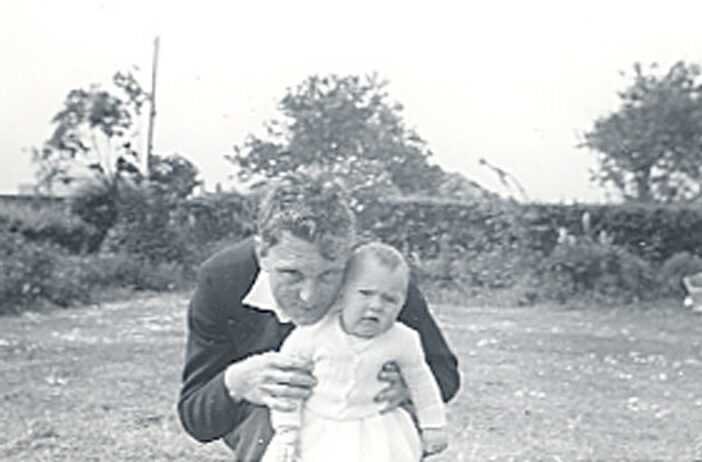 I was a bit reluctant to smile for the camera, which was a bit unfair because he really was the best Daddy a girl could wish for. As we pack the last bits and pieces for our road trip, I caught sight of his picture in the sitting room and blew him a kiss. Few days go by without a happy memory or two, but the 10 June each year usually brings a tear to my eye and today was no different.